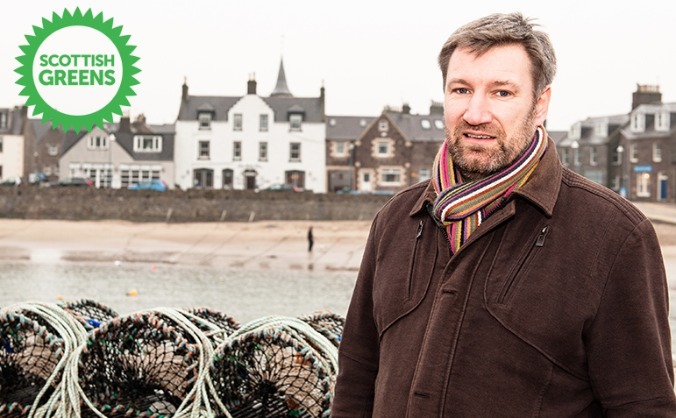 We're looking to run our biggest ever campaign and elect our first Green MSP in the West Of Scotland. To do this, we need your help. 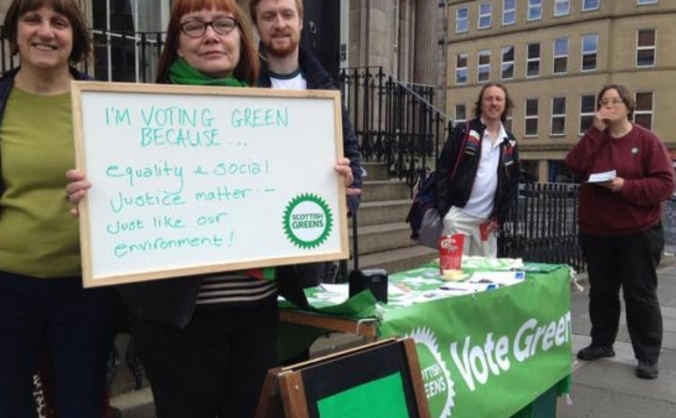 Susan Rae is standing for the Scottish Greens in the Edinburgh Council byelection in Leith Walk. 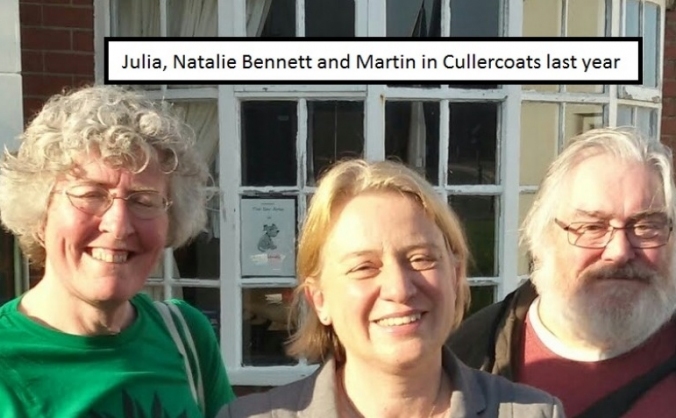 We need your help to run a strong campaign. 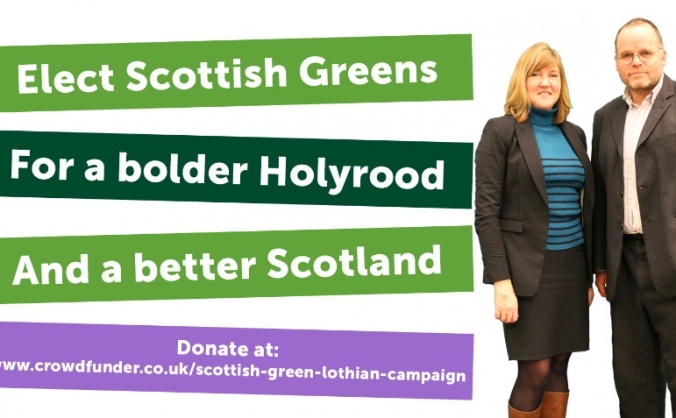 With Greens in Holyrood Scotland can be bolder. 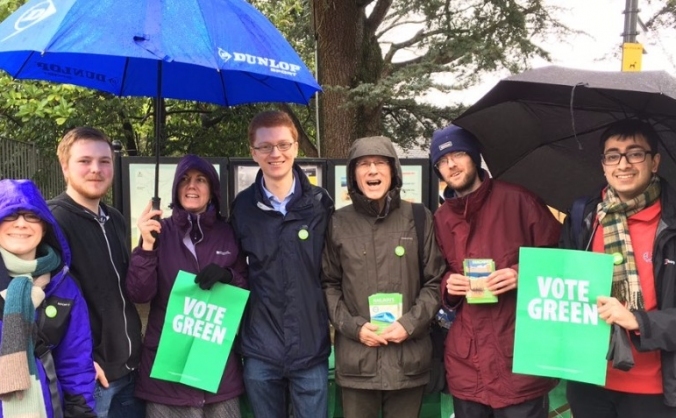 Help us ban fracking, create 200k new jobs, further land reform, and empower communities. 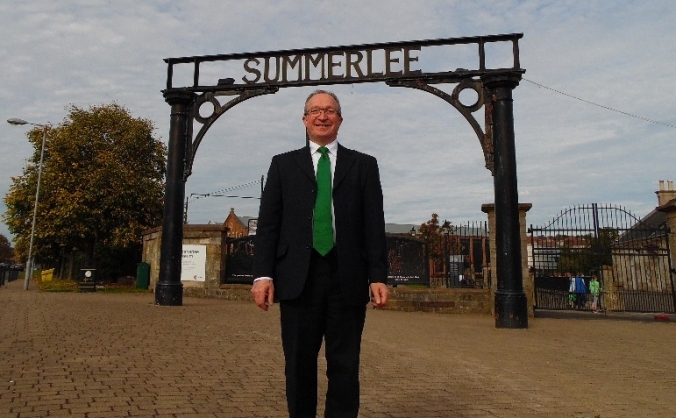 A Green MSP for West of Scotland! 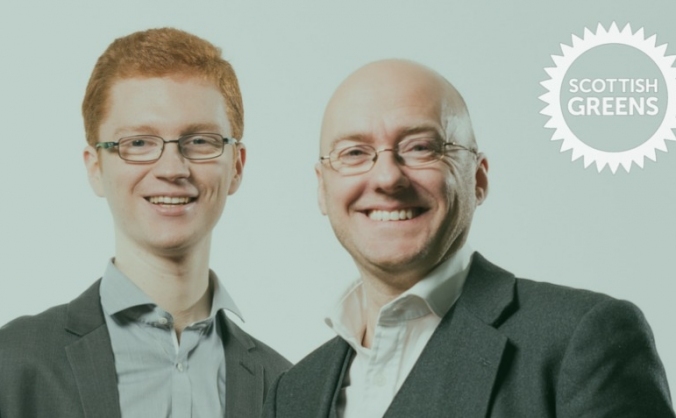 We've smashed our initial target - now it's all about giving Ross's team the tools needed to run a winning campaign in the West of Scotland. 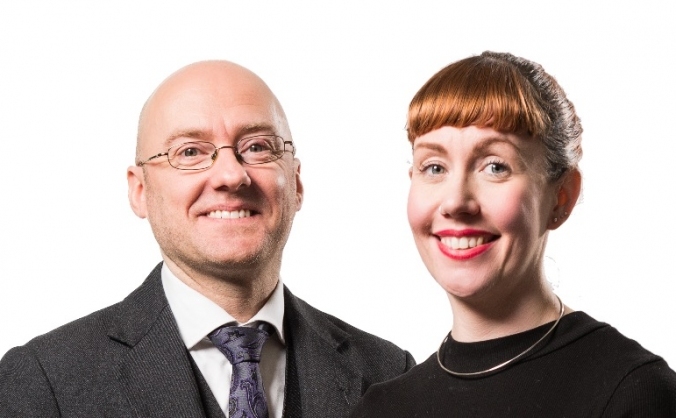 Get TWO Green MSPs for Glasgow on 5th May! 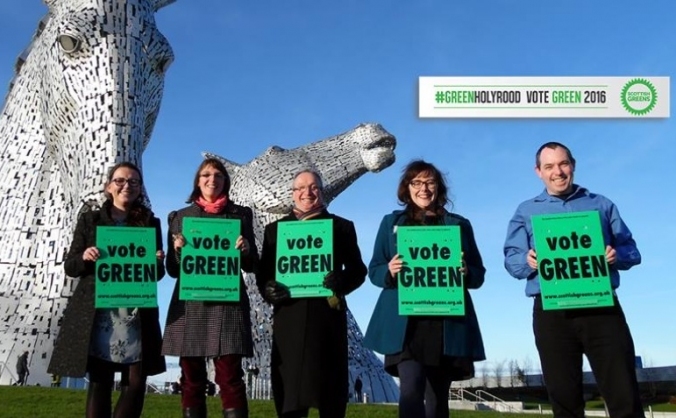 Make history on the 5th May - elect TWO Green MSPs for Glasgow!